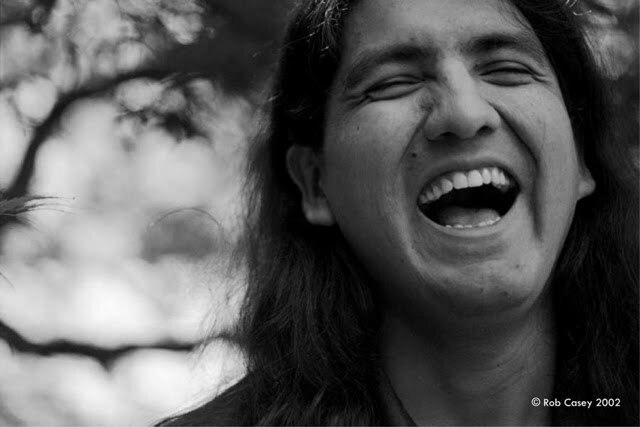 Thanks for featuring Sherman Alexie! He's been one of my favorite authors ever since he came to speak at my high school. I grew up in Seattle, and a lot of his writing is set in Seattle/Washington, so it feels especially personal to me. His prose is wonderfully melodic and crisp, and he frequently writes about the racism experienced by Native Americans. I would highly recommend any of his writing to SWPD readers! I'm a big fan of his and was fortunate to be able to hear him speak at a conference. Super intelligent and super funny. Thank you for this, learning goes on. And I like the allusion in the first line to John Winthrop's sermon/speech. So apt. Thank you for posting this! I loooved Smoke Signals and didn't know he had written a book, thanks! This made me think of all the times certain white people have tried to 'school' me on what racism "actually" is when I've tried to point it out to them- like I don't know or understand. Or try to teach me about my culture- whatever that means. Very well written piece. I will be looking for more of Mr. Alexie's work. I like that book he wrote, "Diary of a Part-Time Indian". Really good book. I heard such good things about 'Diary of a Party Time Indian' and finally managed to get my hands on it a few weeks ago. I was beyond disappointed. Frustrated, in fact. It followed every cliche that dogs PoC's in literature and in real life. how Penny has to have some sort of pain (bulimia) to legitimise her relationship with Junior so it's not just rich little White girl and poor Indian boy. How the football player was so disgustingly racist in his initial comments to Junior but then slowly mellowed into only "a bit racist" and then the genorosity of the footballer was expounded on, chapter after chapter. Nali - I hear you, but the book was actually autobiography. I can't say for certain on the football player, but everyone and everything else in the book actually happened to him. He's spoken about it at length in his other books and poetry. I highly recommend The Lone Ranger & Tonto Fistfight in Heaven (short stories), First Indian on the Moon (poetry), & The Business of Fancydancing (poetry). I was going with the flow of the poem until I read that the man that he met was a Mexican-American ("chicano"). That complicates matters a lot. (I wouldn't bring it up, but Alexie brings it up, so it's fair game) Is the Chicano a Mexican immigrant? Or, is the Chicano an 8th generation "American" of Pueblo Indian and Spanish ancestry?